Akshar recently picked up 9 wickets in a English county game. Left-arm spinner Akshar Patel is shining brightly in the English county cricket. He is playing for Durham and has made a good impact with both, bat and ball. 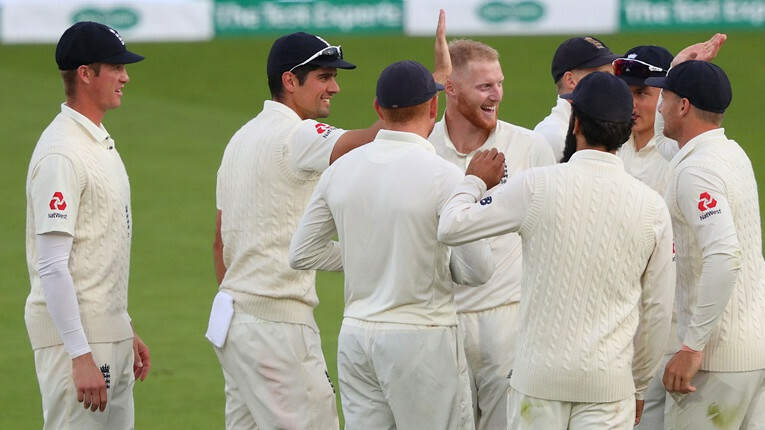 The Indian cricketer picked up 9 wickets in a game against Warwickshire recently. He bagged 7/54, his personal best in First Class cricket, in the second innings of the game which saw no result. 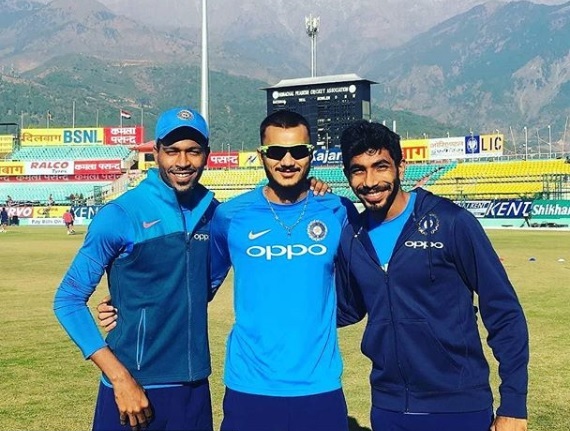 When Akshar reposted Durham's post where they shared his impressive bowling figure, Jasprit Bumrah commented on the post and tried to poke fun at the Gujarat cricketer. 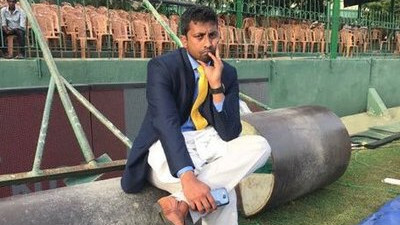 He wants the all-rounder to 'teach him' as well. But the southpaw came up with a hilarious reply. Akshar said he used to remember him before delivering every ball and that helped him. He further went on to say that Bumrah's bowling in the fourth Test against England inspired him. 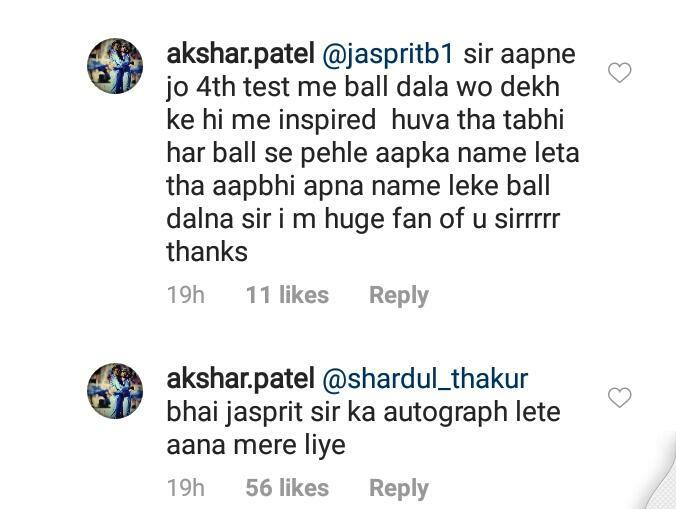 "Sir aapne jo 4th test me ball dala wo dekh ke hi me inspired huva tha tabhi har ball se pehle aapka name leta tha aapbhi apna name leke ball dalna sir i m huge fan of u sirrr thanks," he wrote. Shardul Thakur was also in the conversation. He had reacted to Bumrah's comment with a 'LOL'. Akshar replied him too and asked to bring an autograph of the Indian star pacer. "Bhai jasprit sir ka autograph leke aana," he replied. The 24-year-old made his debut in County Championship against Glamorgan in Cardiff. 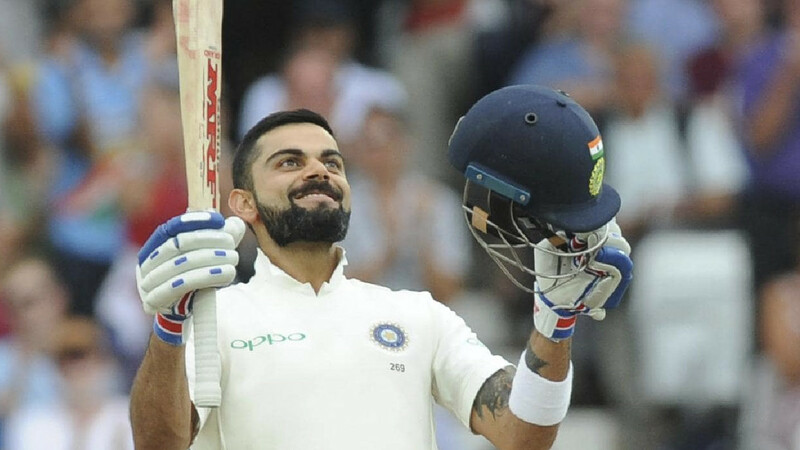 It was a good game for him but could have been a memorable one had he scored five more runs to reach his second First Class hundred. Akshar scored 95 not out as no one stood by him and got all-out on 295. Durham went on to win the game by an innings and 30 runs which meant the debutant didn't get to bat again. He returned with 3/31 match figure.